Google execs: Where are they now? 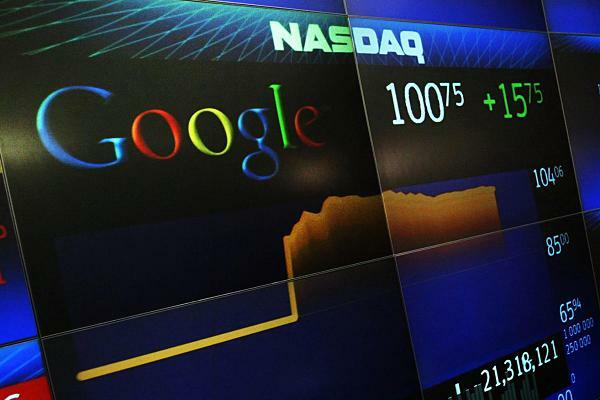 In the 10 years since Google’s IPO, there has been a lot of coming and going among the company’s executive ranks. Some senior staff members, wealthy from their stock options, decided the time was right to take a chance on a new venture. Others were lured to new positions, where they saw the chance to lead an Internet powerhouse—something they’d either never get to do at Google or would have to wait most of their career for the opportunity. The success rate of Google’s executive defectors has been phenomenal, however. Here’s a look at where nine of the most notable have landed.